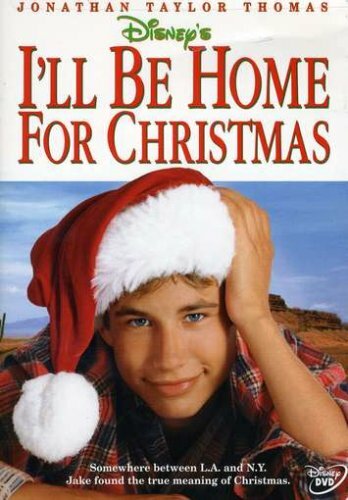 Happiness Is a Mood Not a Destination: Time for some Christmas spirit - favorite movies! Christmas is my favorite time of year, no doubt. When I was younger I looked forward to all the little traditions and details. I got antsy if we were going to go somewhere. The days leading up to the event felt long. I always wanted everything now (but what kid doesn't?!) and wanted to be on the go. When things would happen I'd be so excited that I never really took it all in and then it'd be gone so much faster. As I've gotten older, I've realized time is important. Every second counts for making memories. That's why I've become way more relaxed. I'm not as anxious to do things. If there's a party, I dont sit staring at the clock. If we don't do something one day, we'll get to it eventually. I think it's because I was away living with Brian for a year but I enjoy spending every minute I can with my parents also. They are the best and I love when they are home. I especially love spending time with them around Christmas. Decorating, going to see Christmas lights, listening to music and going shopping. Another thing we enjoy is watching TV together. We do this all year long but at Christmas it's extra fun. Call me old but as I sit on Facebook and watch my friends post pictures of themselves doing fun holiday things, I'm in my pj's at 8pm, Christmas lights are on and we're getting ready to watch Hallmark Christmas movies. It's so relaxing and that's what I'd prefer. The best movie. If you need a good cry, watch this. It's about two families. One family where the husband is a work-o-holic and doesn't embrace the magic and meaning of Christmas until he gets a big wake up call. He cares more about making money and working The other family doesn't have much money. They find out that the mother has a devastating illness and she will pass away within a few months. Her son fights hard to make her last Christmas the best yet. Such an inspiring story of dedication strength and encouragement. This is an older movie yet never gets old. It's based on a true story of a husband, wife and their baby who are embarking on a trip to go to a family members funeral. They take the wrong turn due to lack of direction after a huge storm. They end up stuck in the snow and mountains for 8 days. Prayer and the will to fight for their family keeps them going. Always way too funny. Jessica Biel is great. A coupe is supposed to be going home for Christmas together, until the boyfriend does something stupid. He gets lost and has to find his way home in a Santa suit, without a car and being so many miles away.